A recent article in Quartz magazine reviewed the results of a study that looked at the difference between what parents want for their children and their actual behaviour. For example, the majority of parents want their kids to spend time outside, yet the majority of kids actually spend their time inside on screens. Any parent would be familiar with the reasons that the parents in the study give for letting their kids be on screens: needing to cook a meal, make a call, do some work, or just needing a break. We can all relate to letting kids use screens in those scenarios, right? 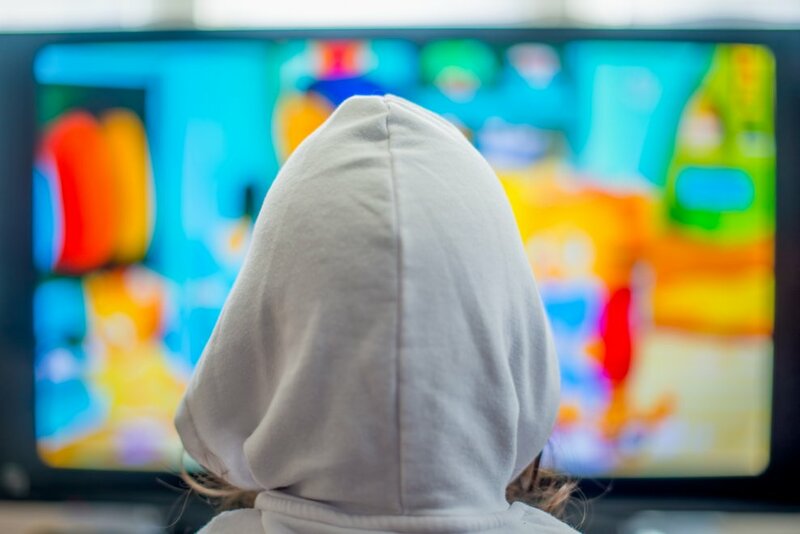 But the study also revealed that parents with kids who spent more than three hours a day on screens were more likely to worry about their child’s stress levels, academic performance, and their ability to get along with other kids. 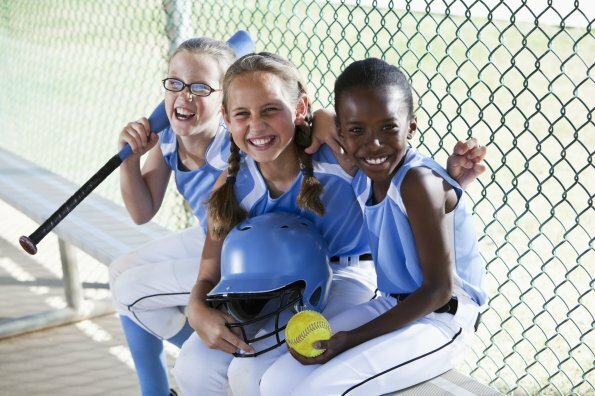 Parents in the study prioritized organized sports over free play because they “believe it boosts self-confidence, and social and academic skills.” These are the same skills that parents prioritize for their kids up to the age of 10. So after spending time in their structured activity, kids come home and spend the rest of their time inside on a screen and nobody really worried about that because they had already had their structured play. The missing piece here is unstructured outdoor play, a key part of raising children to be physically literate. 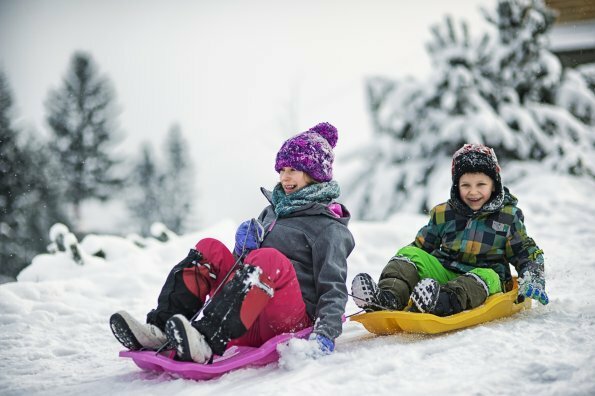 Equip kids with the right gear for all conditions. For heat, make sure that kids are outside playing early in the morning and in the evening when temperatures are cooler. In the winter give kids reflective gear to make them more visible. Find playgrounds that have shade and wind protection. Have several indoor options in your back pocket when weather really doesn’t cooperate (for example, an indoor playground). Read the book There’s No Such Thing as Bad Weather. Hire a local teenager to take kids to the park or playground after school. Take turns with other parents organizing neighbourhood play either in someone’s backyard or in a nearby greenspace. Streetproof kids and ensure they know the rules in terms of how far they are allowed to go, what is off limits, and what to do in case they need help. Make sure your own backyard is safe and fun for kids. Include some simple and fun equipment like balls, hula hoops, sidewalk chalk, loose parts, or a play structure. Cut down on programming. Not having to rush to the next class or program means there is more time for everyone to play. Have your child choose one activity per session. Schedule time for outdoor play. Stay after school or arrive early to play in the playground. Other families may be feeling the same way. If your kids are little, start an outdoor play group or talk to the parents in your neighbourhood to organize group playdates. If there really are no other kids around then you will have to be your child’s playmate. Let them direct the play and follow their lead. 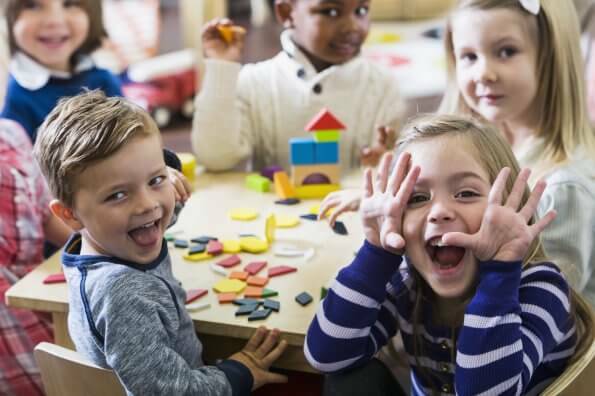 Talk to your children’s educators to make sure that they are getting unstructured outdoor play at daycare, preschool, or school. Children also prefer not brushing their teeth and eating candy for breakfast but we don’t let them do that. Though you may have to push a child out the door, it’s nearly a guarantee that they will have fun when they get out there. If you’ve addressed the barriers above, children will want to play outside. They choose screens because that is what they are used to. It may take a bit of time and encouragement but once they get more confident outside their preferences will shift. 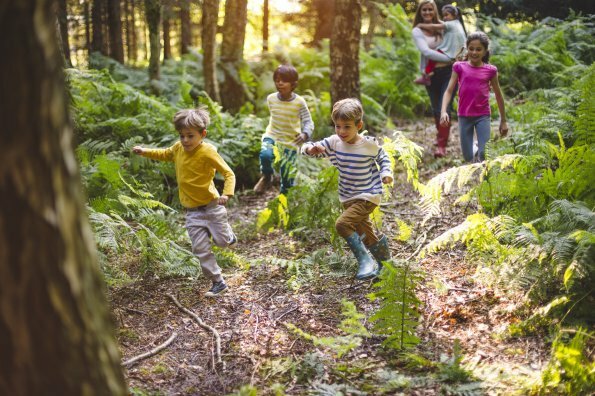 Finally, for more information and tips check out this resource developed by the University of British Columbia, BC Children’s Hospital, and BC Injury Research and Prevention Unit to help parents gain confidence in giving their kids more outdoor play.